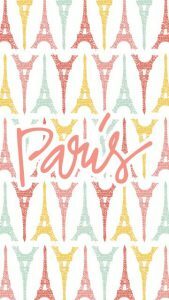 If you are planning to visit Paris and are looking for day-trip ideas, here are some recommended excursions that are easy to reach by train, bus or private car. 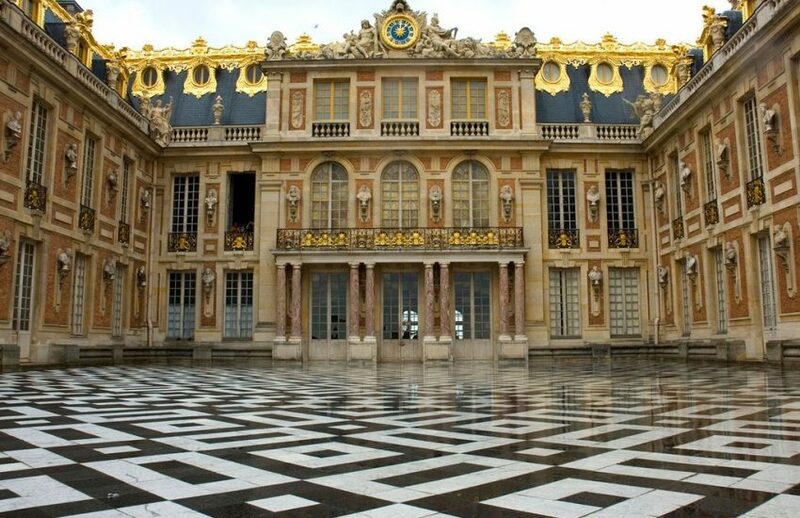 Louis XIV’s splendid palace of Versailles is the most popular monument near Paris. Visitors can take the RER commuter train number C5, from St. Lazare or Invalides station, to visit Versailles. The Versailles palace charges a total of 15 euros for a guided tour of the palace, opera room, private chapel and gardens. 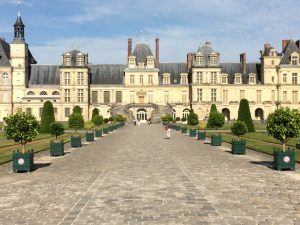 It is recommended that visitors begin their tour of the palace with the interior first, as the outdoor fountains come on after 3:30 p.m.
Another great location for a day-trip is Fontainebleau, near Versailles, which has beautiful grounds that feature a park and forest combined. The train from Gare de Lyon goes directly to this destination and is extremely convenient for travellers. 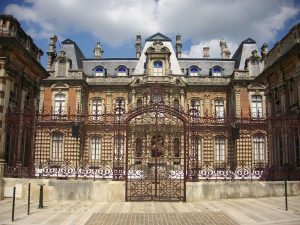 If you purchase an Inter-Rail pass, you can get a free admission for either Fontainebleau or Versailles on the suburban railway line. Parc Asterix, a park based on the village of Gaul, that was made famous by an ongoing series of comic books about the characters Asterix and Obelix, is an excellent day-trip idea for visitors travelling with young children. The park charges an admission fee of 28 euros for a day pass. To get to the park, visitors can take the bus from the RER terminal at Roissy Charles de Gaulle Airport, from bus station 1. Chartres, which boasts one of the world’s most spectacular Gothic cathedrals, can be reached in an hour’s time from Gare Montparnasse. Visitors can take plenty of photos here to demonstrate the size and scale of this edifice. Epernay, home of the champagne vintners Moet et Chandon, is a relaxing one-hour train ride from the city. Visitors can make a day-trip here and enjoy the tour of the winery and a wine tasting session as well.